Mindfulness Archives - Focusfied.com. Empower and Conquer self. Guided meditation for over-thinkers Have you heard of analysis paralysis? The thoughts in our heads, especially negative thoughts can be very damaging to our mental and physical health. Through meditation, we can learn to detach ourselves from that neurotic self so that we can truly reach our true potential. Components of mindful living Real nice infographic on step by step direction towards a more Mindful Living and the benefits of it. 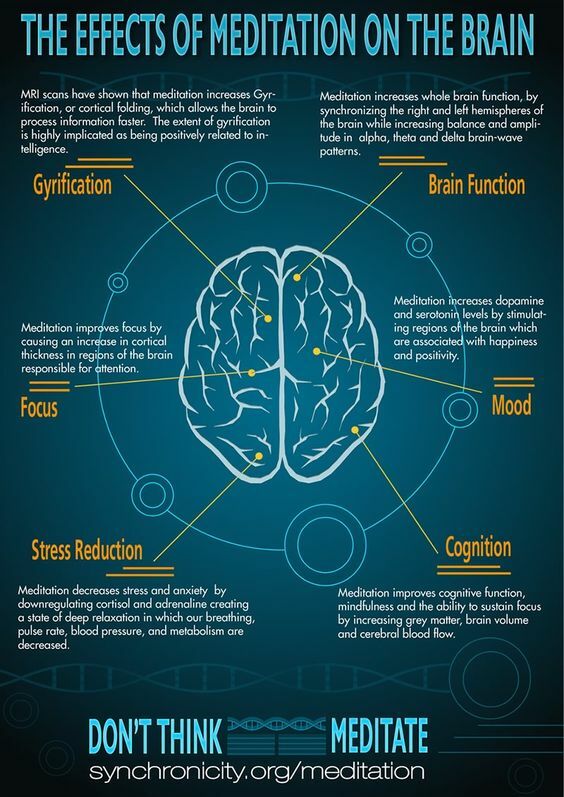 Practice of meditation and mindfulness can have profound positive effects on the brain. Lets practice. Cheers.